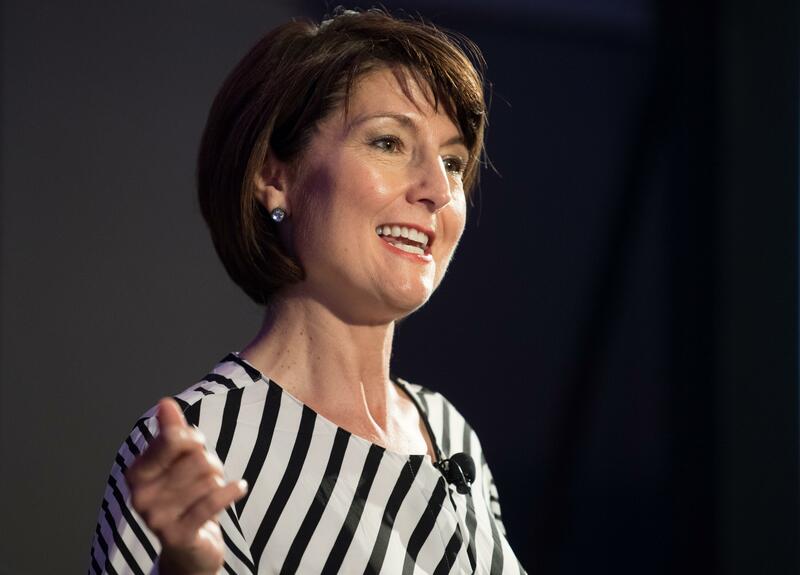 Twitter needs a better system to identify threatening posts and take them down faster, U.S. Rep. Cathy McMorris Rodgers told the top executive of that social media network. Dorsey was appearing at a House Energy and Commerce Committee hearing that looked into allegations Twitter was censoring conservatives. But McMorris Rodgers questioned him about problems with offensive postings, using a recent tweet about Meghan McCain, the daughter of the late Sen. John McCain, while she was mourning his death. A photo accompanying the tweet in question was altered to have a gun pointed at Meghan McCain’s head with the message “America, this one’s for you.” The tweet was “obviously offensive,” McMorris Rodgers said, yet it took 16 hours for the company to remove it after it was reported. Dorsey said it definitely violated the company’s policy and actually took five hours to be removed, but even that was too long. One problem was the offensive material was in the photo, not the text, Dorsey said. Until then, the company must do a better job of prioritizing responses to complaints, he said. McMorris Rodgers, who for years has pushed other House Republicans to increase their use of Twitter, also asked Dorsey about the company’s standards for acting on complaints. “Violent threats are at the top,” he replied. Published: Sept. 5, 2018, 5:03 p.m. Updated: Sept. 5, 2018, 8:34 p.m.